Same day shipping is available for this product. 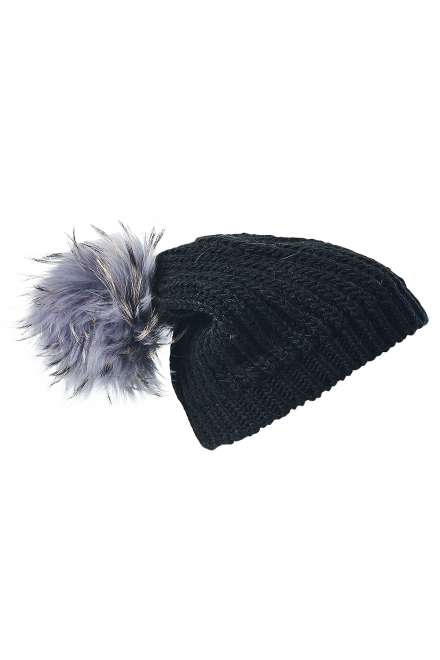 Add fun to your style with the stylish Mynita beanies! Team yours with denims, leathers and knits for the perfect look. Loyalty Points Buying this product, you will earn +2 gift points. Except the products with the "Same Day Delivery" logo, our standard delivery takes 2-10 working days. On products with the "Same Day Delivery" logo, all orders placed before 01.00 pm will be shipped within the day. Orders placed after 01.00 pm, will be shipped the following day. Please note that after shipping of the product delivery takes 1-5 business days within Turkey and 2-10 business days for international orders. For reasons of hygiene, products like underwear, swimsuits and socks cannot be returned or exchanged. Designer products cannot be returned. You can exchange the item(s) for a different size or demand alterations on the purchased item(s). If you are not satisfied with the items you receive, you can return them and/or exchange them for another size within 15 days of the date of receipt. For international orders, please note that we do not accept returns, except for incorrect or faulty items. For more information please check “Delivery and Returns” page.